libfreehand 0.1.2 – This is a library for importing Aldus/Macromedia/Adobe FreeHand documents. In this release, the library can import more elements, such as text on paths, text effects, stroke patterns, arrows and paragraph attributes. libzmf 0.0.2 and libcdr 0.1.4 – libzmf is a library for importing Zoner drawing and bitmap files, currently supporting Callisto/Draw 4-5 and Bitmap, while libcdr is a library that parses the file format of CorelDRAW documents of all versions. Both have been made more secure thanks to OSS-Fuzz, which we talked about recently, and there have been build fixes as well. libwpg 0.3.2 and libwpd 0.10.2 – The former is for importing WordPerfect Graphics images, and has performance improvements when reading image data from WPG2 files, while the latter has had build system improvements and also fixes from the aforementioned OSS-Fuzz. 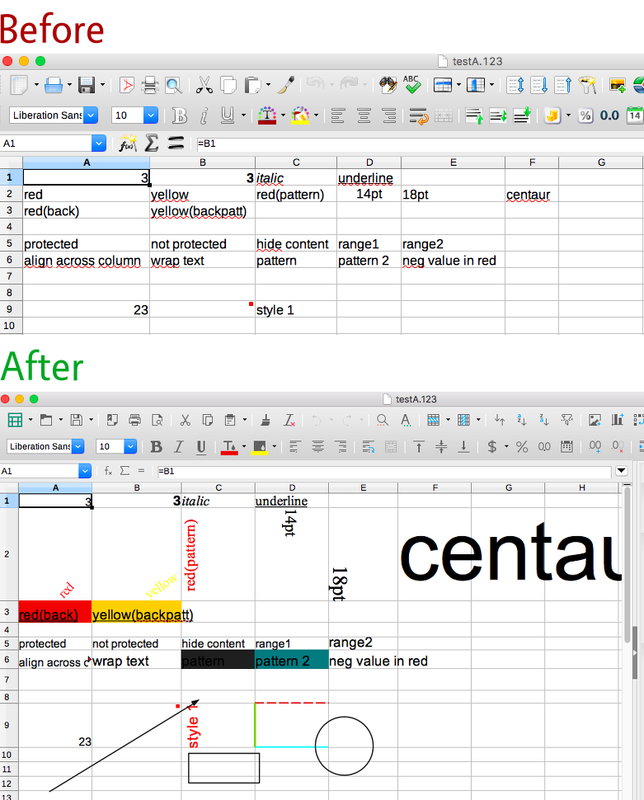 These improvements will be included in future major releases of LibreOffice, and indeed other open source programs that use Document Liberation Project libraries.